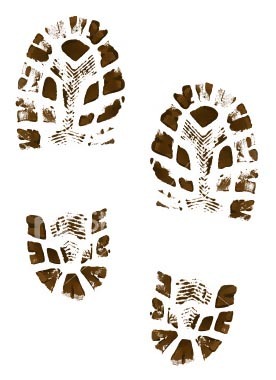 Get out in the Lake District with our easy to follow Lake District Walks! 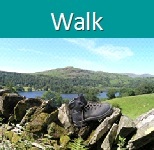 Lakeland Leisure Walks are easy to follow walks covering routes in all the Lake District's best scenery. Each pack contains 5 Lake District walks in a waterproof sleeve. We also do cycling and driving routes. All routes are checked regularly and updated EVERY time there's a change so you can walk with confidence. Coniston Old Man, Helm Crag (Grasmere), Wansfell (Ambleside) Loughrigg Summit (Ambleside). Coniston, Gt. Langdale, Ambleside, Bowness, Hawkshead, Coniston. Ambleside, Troutbeck, Ullswater, Keswick, Grasmere, Ambleside. 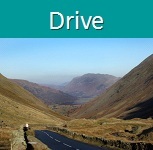 Keswick, Borrowdale, Honister Pass, Buttermere, Lorton, Keswick. 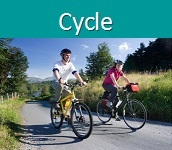 Individual Route - Kendal, Crosthwaite, Bowland Bridge, Witherslack, Levens, Kendal. Individual Route - Kendal, Stainton, Beetham, Heversham, Sedgwick, Kendal. Individual Route - Windermere, Car Ferry, Near Sawrey, Grizedale, Cunsey, Windermere.